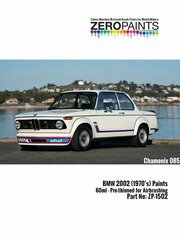 The 2002Tii model, a classic BMW. 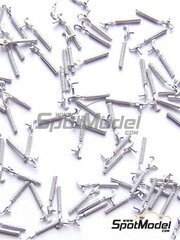 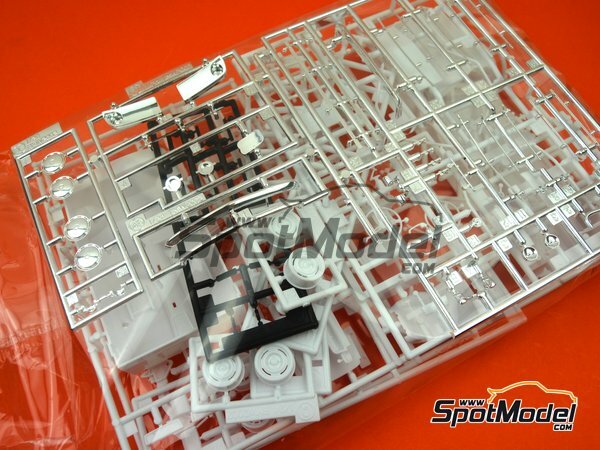 The scale model kit has a really interesting parts listing, builds easily, and the detail of the parts is simply magnificent. 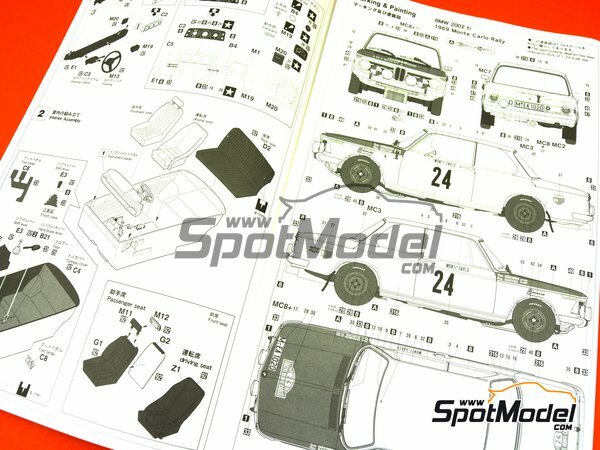 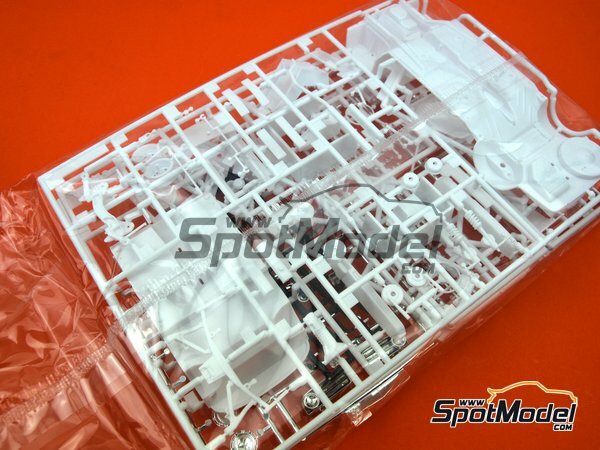 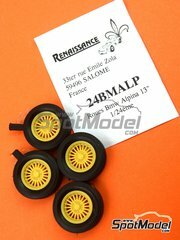 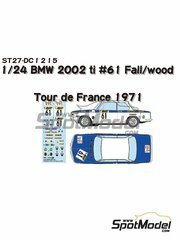 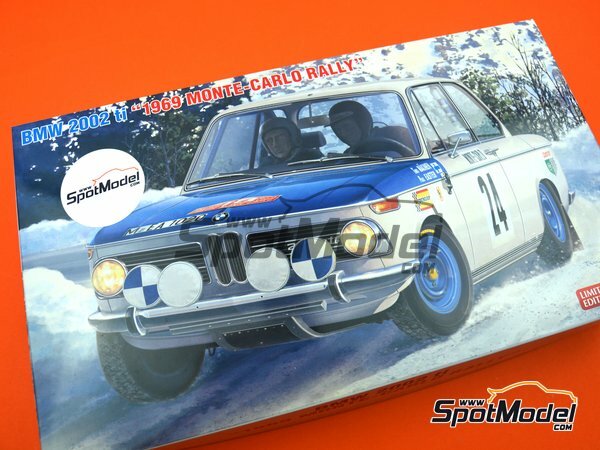 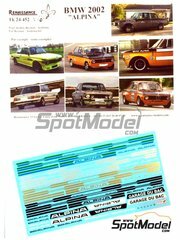 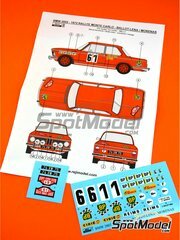 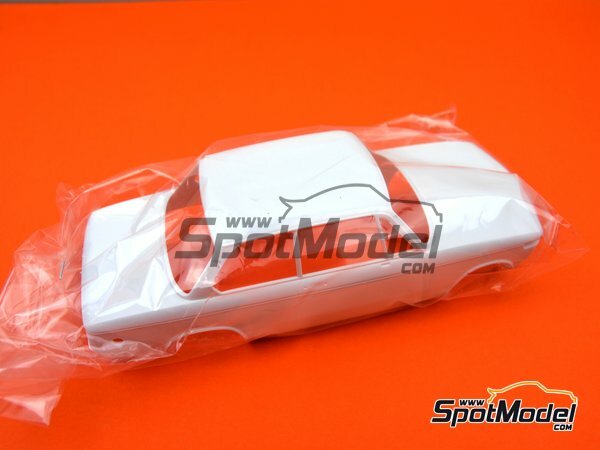 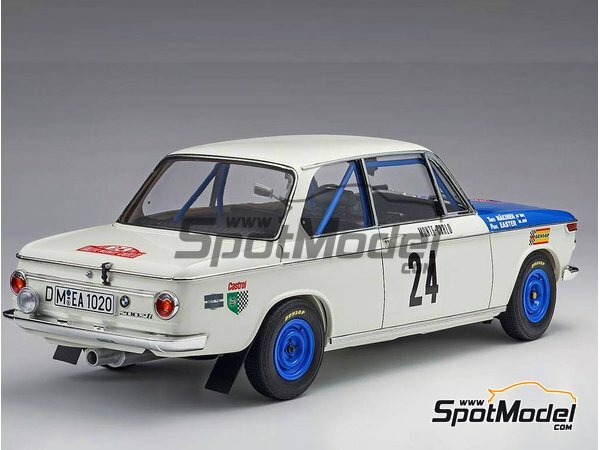 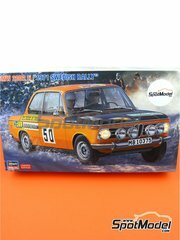 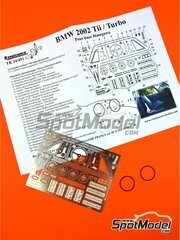 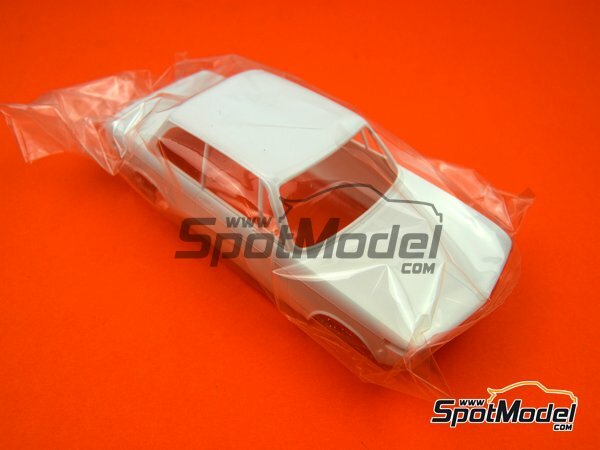 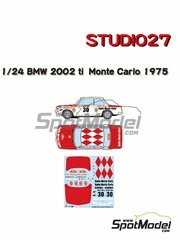 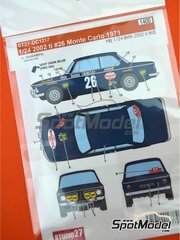 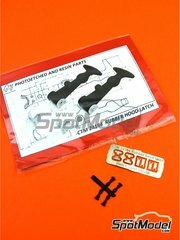 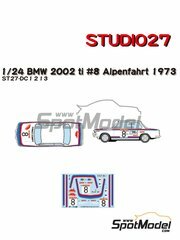 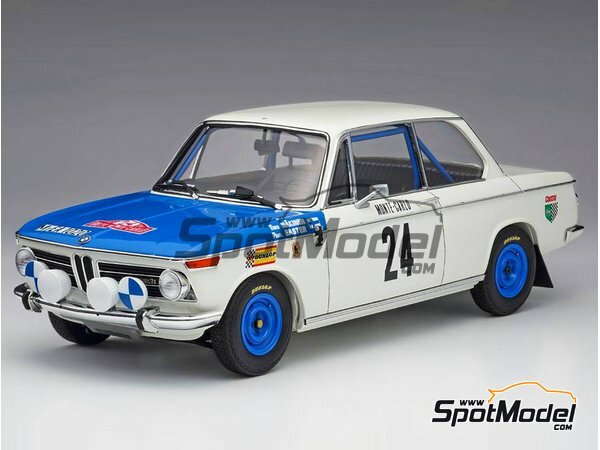 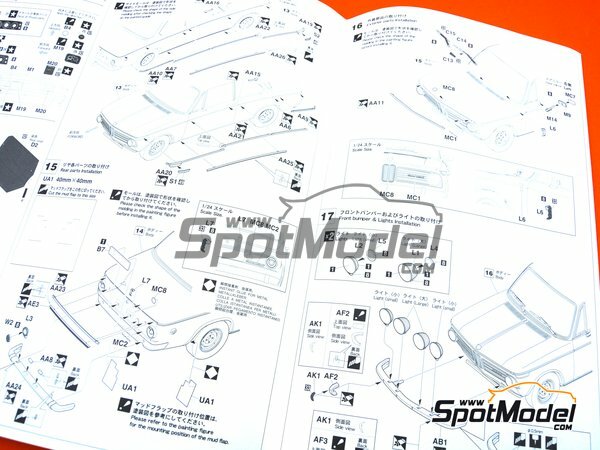 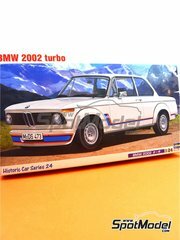 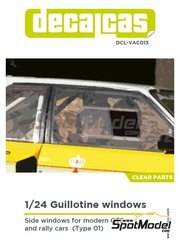 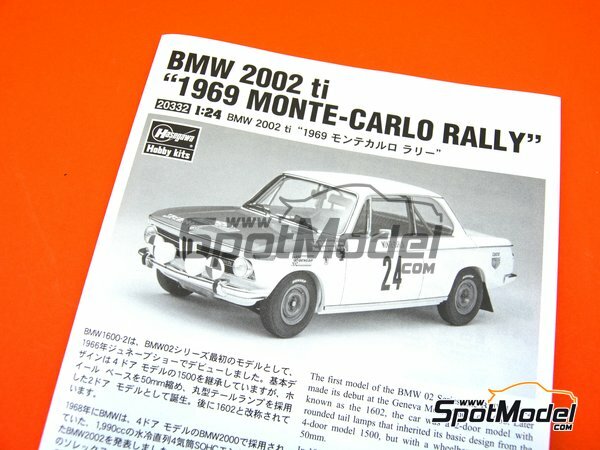 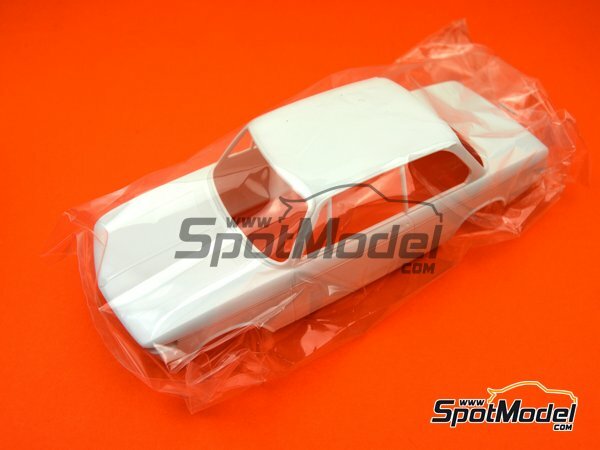 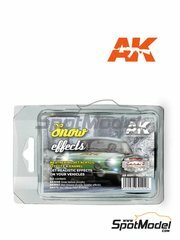 It also includes decals for recreating the car that raced the Monte Carlo Rally in 1969. 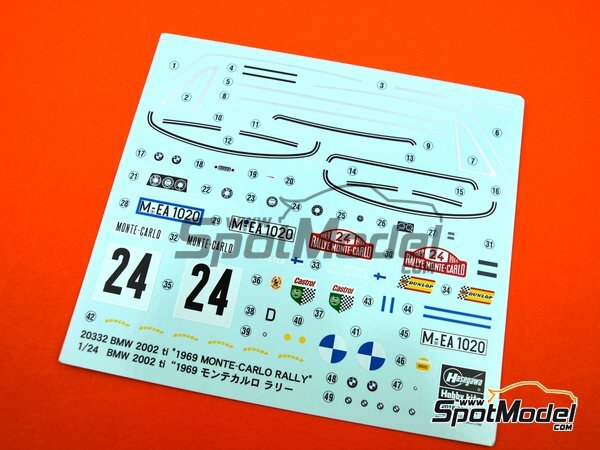 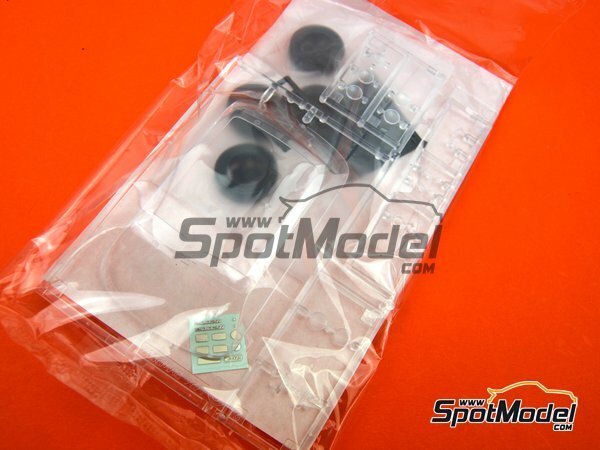 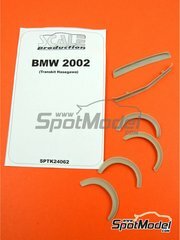 Manufactured by Hasegawa in 1/24 scale with reference 20332. 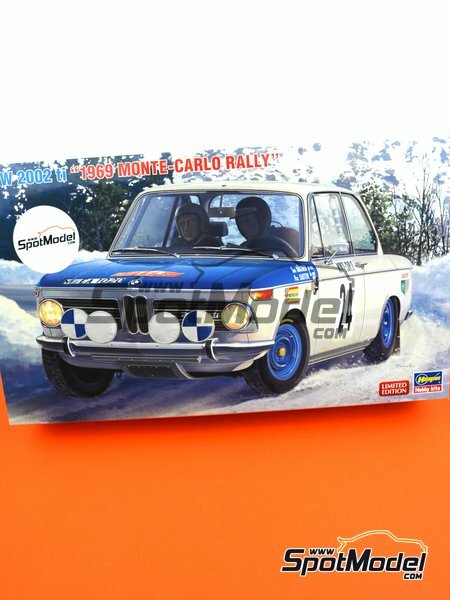 Raced at the Monte Carlo Rally - Rallye Automobile de Monte-Carlo in 1969. 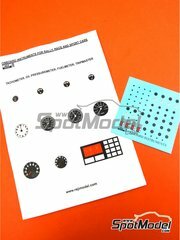 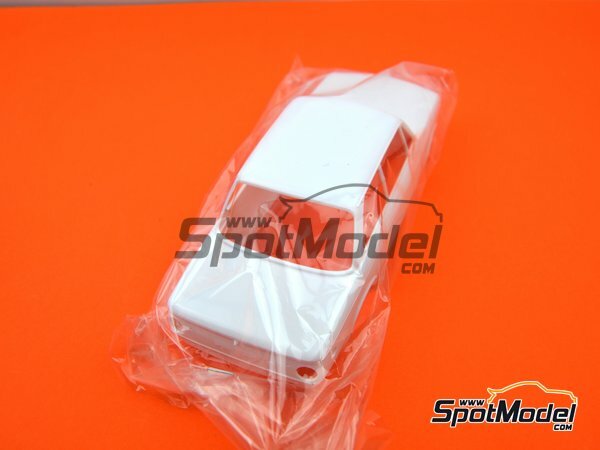 Package measures 200 mm x 347 mm x 67 mm (width x depth x height), weighting 367 g.
Featured in newsletters 301, 326 and 333.